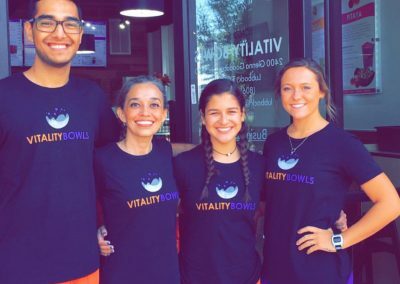 Vitality Bowls Lubbock opened June 23rd, 2016 as the second Vitality Bowls café in Texas, joining Vitality Bowls Irving. 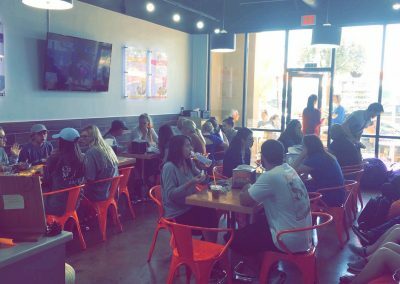 Located at 2400 Glenna Goodacre Blvd, Suite 106-D at the busy intersection of University Avenue and Glenna Goodacre Blvd, Vitality Bowls Lubbock is right next to Texas Tech University’s campus, drawing lots of students and teachers seeking fresh, healthy food daily. Lubbock is a fun, metropolitan city with a small town feel located in Northwest Texas not too far from New Mexico and Oklahoma. Since the climate is typically either hot or mild, local students and professionals love grabbing a fresh smoothie or acai bowl, like the Energy Bowl – made from a blend of Organic Acai, VB Blend, Almond Milk, Guarana, Bananas, Strawberries, and Flax Seeds; topped with Organic Granola, Bananas, Strawberries, Goji Berries, Bee Pollen and Honey. The café also offers kombucha on-tap as well as Panini and salads. It caters regularly to neighboring businesses. 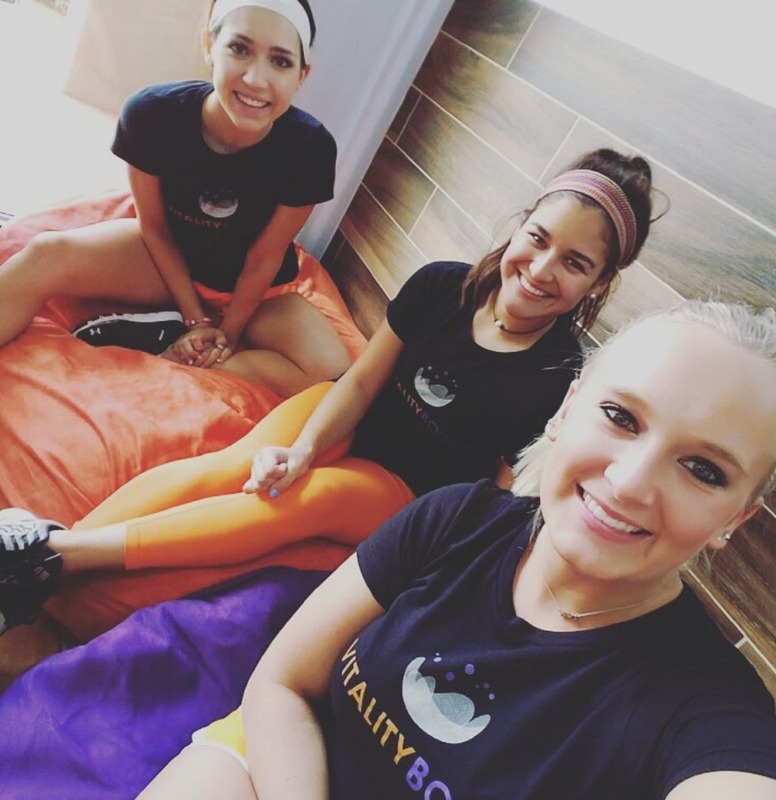 Jody Brar, owner of Vitality Bowls Lubbock, is a seasoned executive with extensive experience in fashion design and marketing who grew up in the Bay Area. 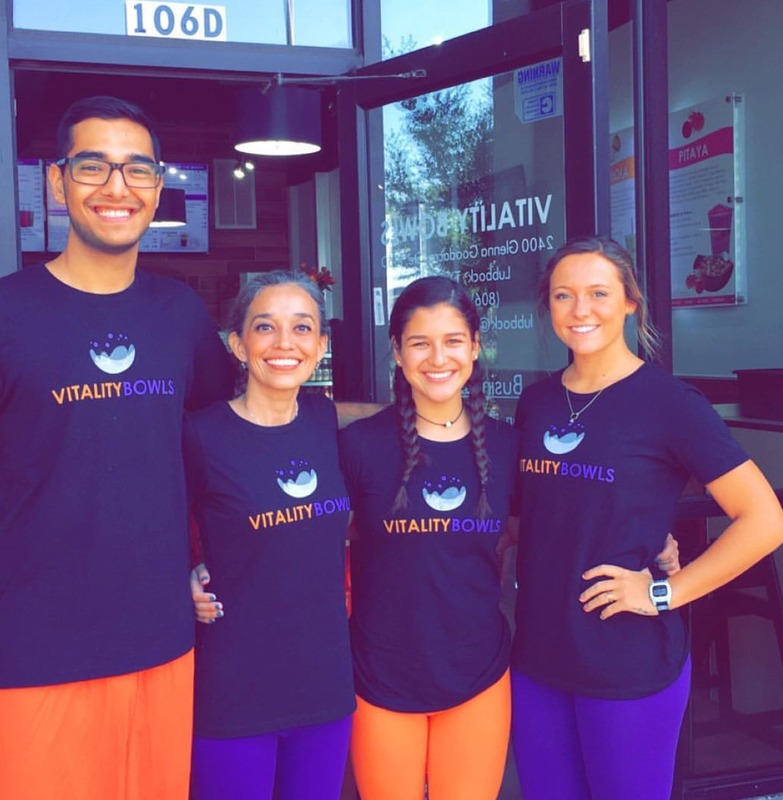 Her family had always treated food like medicine so when she visited a Vitality Bowls she knew right away it would be the perfect for fit. 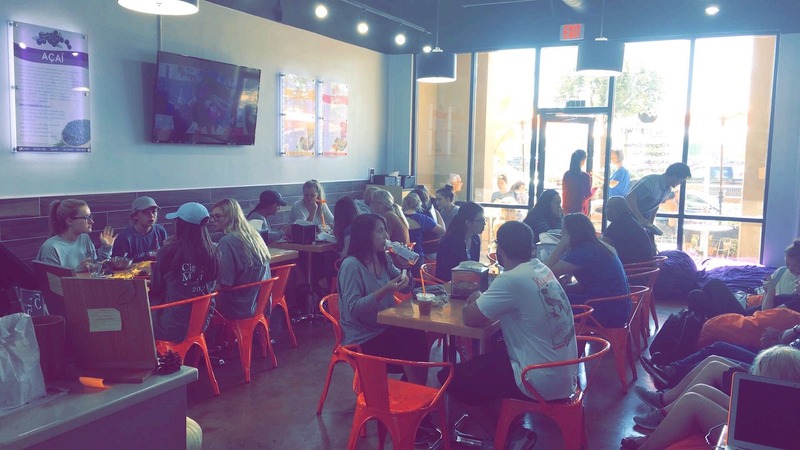 “Soft opening for Vitality bowls today, and I love this place! From the paninis to the juices and bowls, you can’t go wrong. 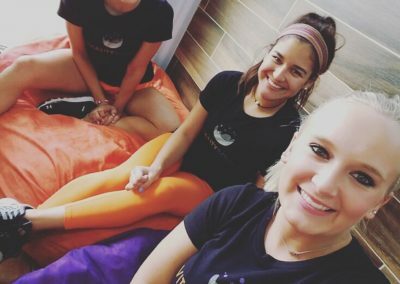 Overall, the atmosphere was great, relaxing, and could be a great place to study.